View our available existing Part Works T-Z on the following page. View our available existing Part Works L-T on the following page. 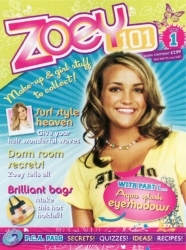 In this new magazine series, everyone's favourite school student, Zoey 101, shows girls how to look great feel fabulous and have fun with friends. 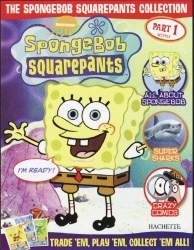 Discover the crazy world of Sponge Bob and his friends with the Sponge Bob Collection. 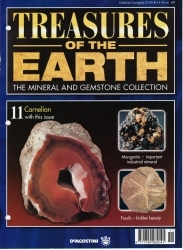 There's a challenge in each issue of this new magazine series. 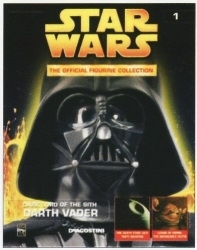 Crack the codes and complete the puzzles, quizzes, makes and mazes to make sure you come out winning. 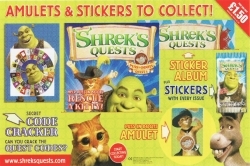 Shrek and friends will add the laughs! 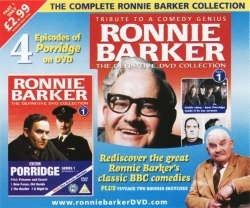 Ronnie Barker - The Difinitive DVD Collection is a celebration of the life and work of one of Britain's greatest and best-loved comedians. 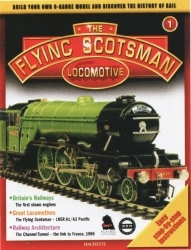 1928, the Flying Scotsman made its first non-stop journey from London to Edinburgh. 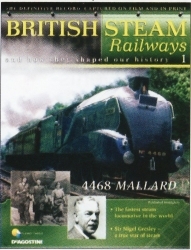 To celebrate its 80th anniversary, build the legendary locomotive and its tender in O-Guage scale. 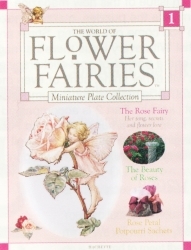 This unique series capture the magic of Cicely Mary Barker's original illustrations. 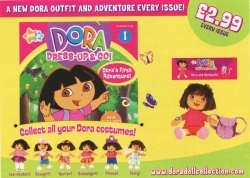 In every issue Dora The Explorer goes on a new adventure-dressed to explore whatever's in store! 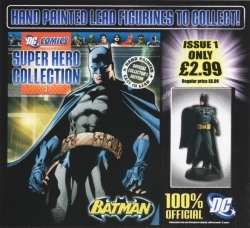 A brand new fortnightly collection that features all of DC Comics' greatest heroes and villains. 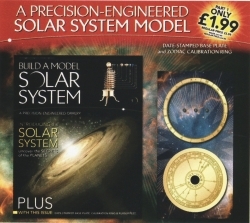 Discover the pleasure of building your own orrery and bring the solar system to life in this new weekly collection. 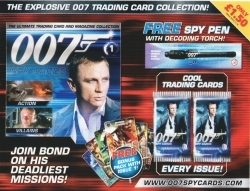 Every issue comes with a pack of cool trading cards to play, swap and collect.